The Ekiti State Governor-elect, Dr. Kayode Fayemi saturday lamented that the state’s debt profile had risen from N34 billion in 2014 to N117 billion under the administration of the incumbent governor, Mr. Ayodele Fayose. 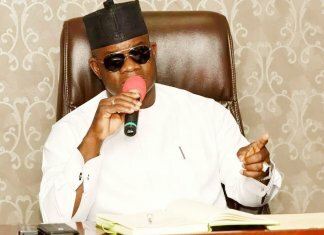 However, Fayose disputed a claim that Fayemi left N34 billion before he left office in 2014, noting that he inherited a debt profile of N76 billion from the Fayemi administration. 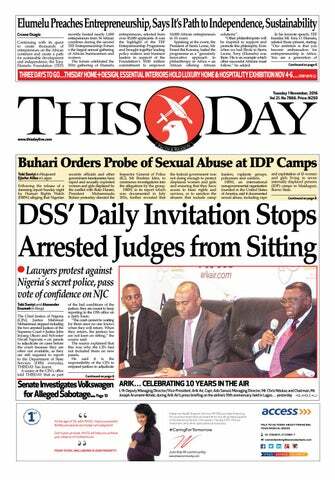 Fayemi disclosed this figure while receiving the report of a transition committee set up to interface with the outgoing administration to facilitate smooth change of government. After receiving the report, Fayemi said he had left Fayose and his administration to God over the alleged mismanagement of state funds and resources. He said the state’s latest debt profile from the Debt Management Office (DMO) revealed that the debt profile increased to N117 billion under the Fayose administration. 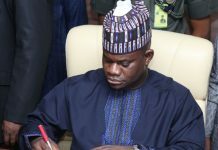 He, also, lamented different constraints the transition committee faced in the process of discharging its responsibilities and some actions taken by the outgoing government after losing the July 14 governorship election. Fayemi, therefore, canvassed the enactment of a Transition Law, which he said, would stipulate the duties of an outgoing administration and an incoming administration to pave the way for seamless transfer of power. 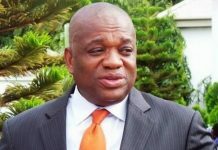 He said: “Such is in operation in African countries like Ghana, Kenya, South Africa and other advanced democracies in other parts of the world. The chairman (of the committee) talks about assets and liabilities. That is what government is all about. “Government is a continuum. We are not unmindful of the fact that there will be debts but we are focused on our agenda to make a difference in the lives of our people. So for us, we leave whatever that is done by the outgoing government to God and God will handle that in the best way possible. 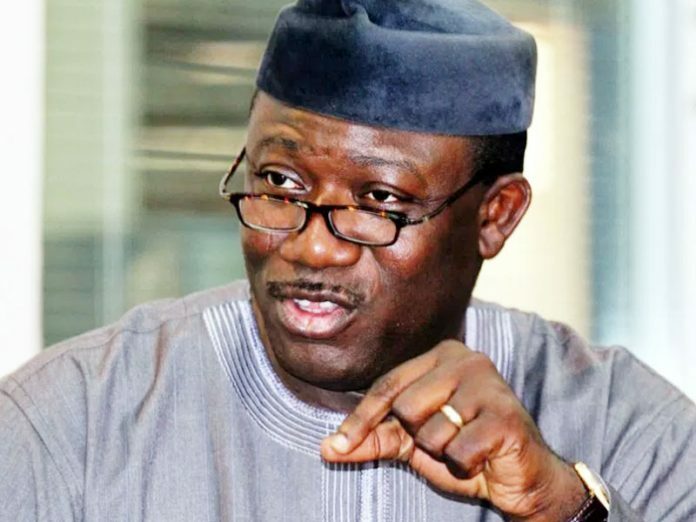 Fayemi said he spoke with some development partners and investors willing to work with his government during a recent trip to China. 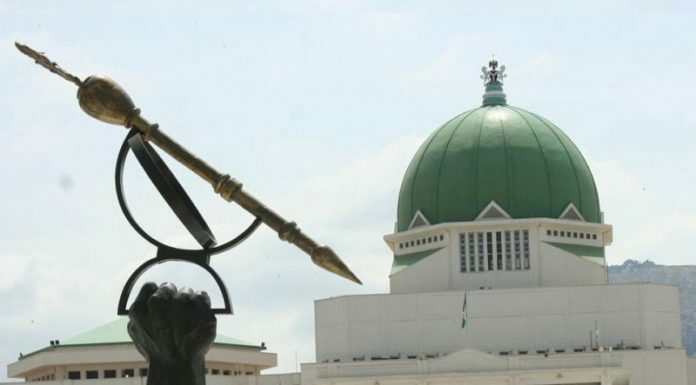 He charged all the aspirants to national and state legislatures in the All Progressives Congress (APC) to familiarise themselves with the contents of the report. He promised to make a difference in the life of the people the moment he assumes office on October 16, noting that N117 billion incurred by Fayose would be a barrier to his performance. 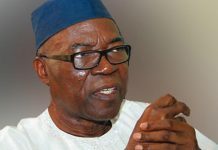 Speaking at the reception, chairman of the committee, Sen. Olubunmi Adetunmbi said the sub-committees met with 76 interest groups including labour unions, interest groups, civil society bodies, development partners who assisted with information of what is going on in the outgoing administration.